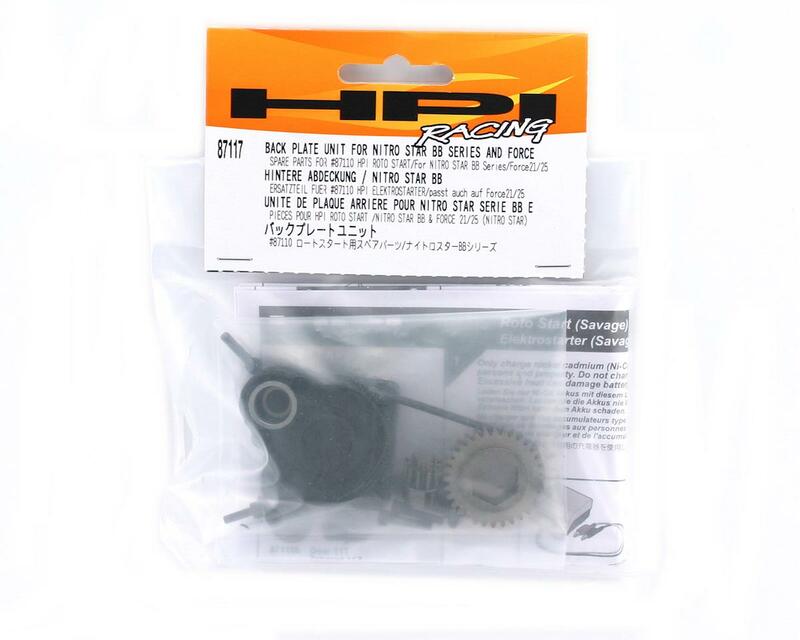 This is the HPI Roto Start System Shaft Drive Starter back plate from HPI Racing. 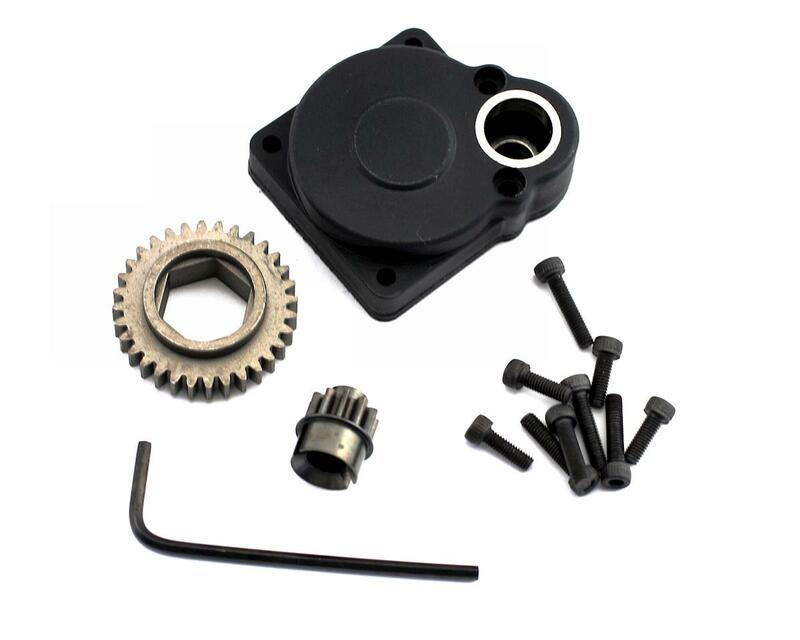 This back plate works with HPI's S21 and S25 series of engines, such as the original engines in the HPI Savage 21 and Savage 25 monster trucks. This will also work with the roto start versions of the RB Concept TM728 and TM928 monster truck engines.